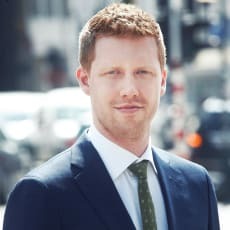 Tobe Inghelbrecht is a member of the Brussels Bar, and a member of Stibbe’s litigation and arbitration practice. He focuses on advising and litigating in matters related to contract law and all aspects of commercial law. He is also a teaching assistant at the Institute for the Law of Obligations at the Katholieke Universiteit Leuven.